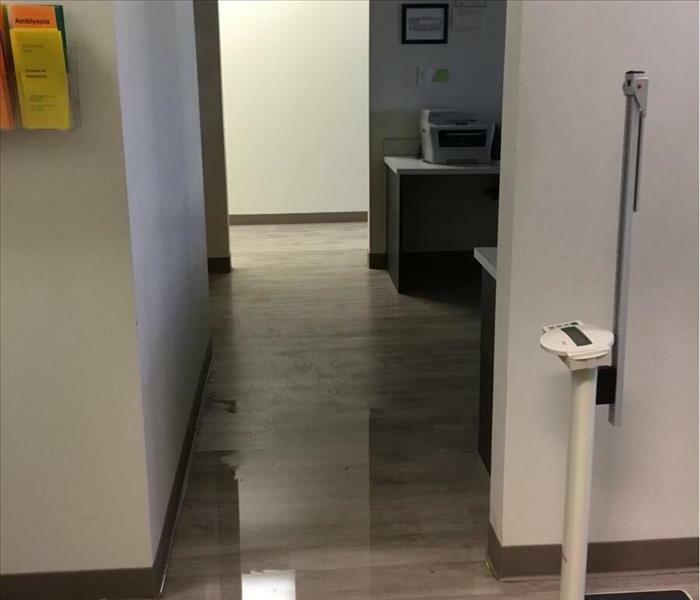 When it comes to water damage restoration, mitigation, abatement, remediation, or cleaning services, our local team has experience with residential and commercial projects in Dallas County. We employ over 30 IICRC-certified technicians with varying specialties and have invested in a massive 40,000 sq. ft. facility for training, focused content recovery, and storage for our extensive inventory of restoration and mitigation equipment and service vehicles. Customer satisfaction is at the heart of everything that we do, and that begins with our 24/7 availability for disaster relief and recovery solutions for the homes and businesses from downtown Dallas to Hutchins and Wilmer. Our owners, Richard and Grace Clark believe that no customer should have to wait a moment longer than necessary for effective and efficient mitigation, and that is why We’re Faster To Any Size Disaster. We treat your home or business like our own, striving not just to meet your high-expectations, but to exceed them. We live and work in this community too; we might even be neighbors. As a locally owned and operated business, SERVPRO of Southeast Dallas County is close by and ready to respond to your cleaning or restoration needs. We are proud to be an active member of the Dallas, TX community and want to do our part to make our community the best it can be.